Welcome to the Siding Materials group of SmartGuy.com. Feel free to interact with other professionals from across the world. You can find professionals, find deals on services, find professionals who might barter, or simple post questions, comments, or suggestions. 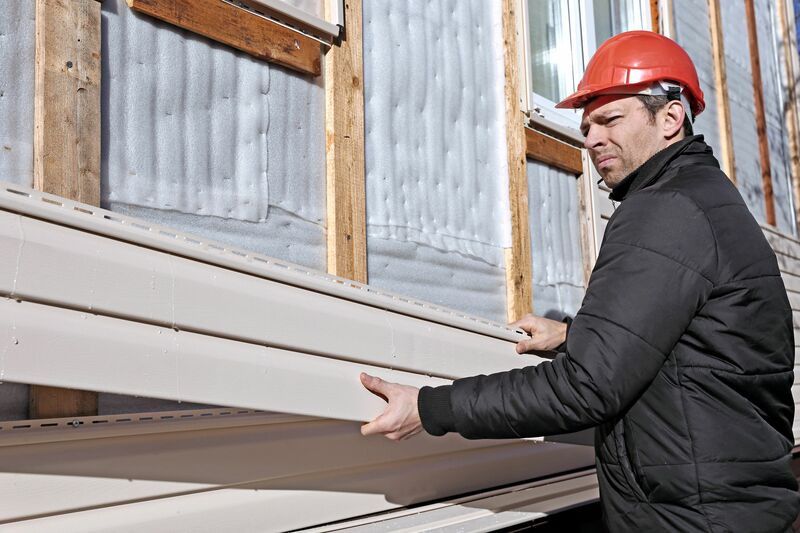 Siding material or wall cladding is the protective material attached to the exterior side of a wall of a house or other building, which with the roof forms the first line of defense against the elements, most importantly sun, rain/snow, heat and cold.